When a majority of California voters legalized marijuana, they approved a multistep process for reducing or dismissing cannabis-related convictions. The voter mandate required anyone convicted of a marijuana-related crime to proactively petition the court. When a celebrity gets arrested for bad behavior, a freeway chase ends up on the nightly news or any number of high-profile crimes are committed in the nation’s most populous county, the phones start ringing at the District Attorney’s Media Relations Division. Its eight-member staff plays an essential role in the office’s efforts to be transparent in its pursuit of justice and facilitate the demand for news coverage. The division addresses a daily barrage of media inquiries, plans special events, oversees public awareness campaigns and uses social media to share news updates. 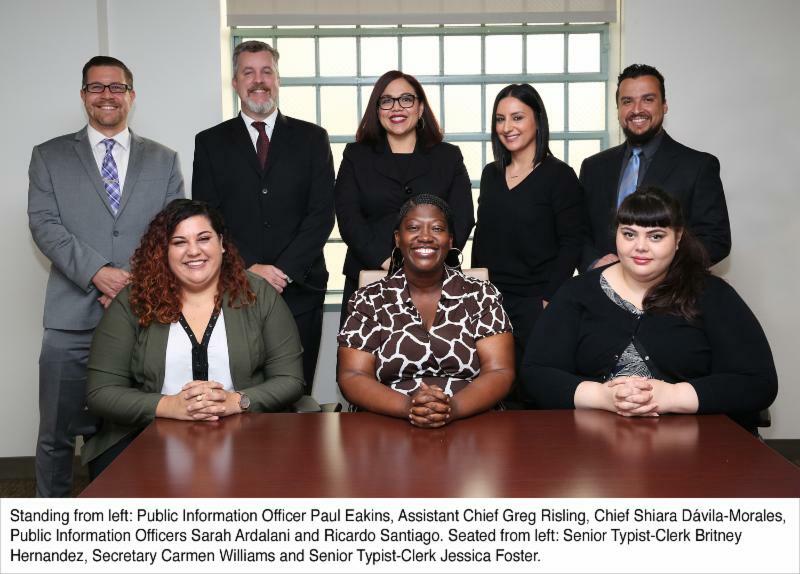 “Through our work with news media, we strive to enhance the public’s understanding of the justice system and bolster confidence in our commitment to open government,” said Shiara Dávila-Morales, chief of the Media Relations Division. The division, which has grown from three to five public information officers in recent years, distributed 438 news releases in 2017. The staff tracks approximately 400 criminal cases at any given time and provides daily updates to more than 500 contacts on its media list. The staff also helps produce several Courageous Citizen Award ceremonies each year and a twice-monthly Fraud Alert, which is sent to media and distributed in flier form – in English and Spanish – to senior centers, District Attorney branch offices and other locations throughout the county. More than 80,000 flyers have been distributed since the campaign began in January 2017. Join our more than 8,000 followers on Twitter at @LADAOffice. 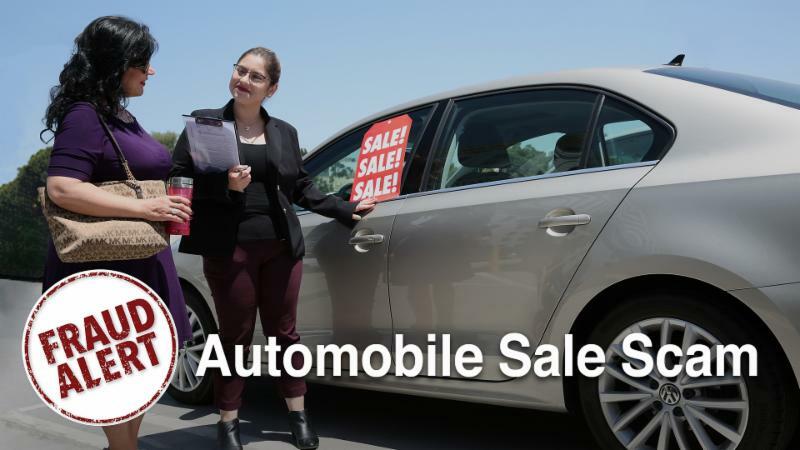 The devil is in the details when signing a contract to purchase a new vehicle. ﻿Read the Fraud Alert and watch the video here . One of the leaders of a multimillion-dollar auto insurance fraud ring was sentenced to state prison and ordered to repay his victims. Find out about the scheme and his sentence. A problematic neighbor in Lancaster was sentenced to state prison for his felonious harassment of a couple next door. Read more about this case. Jurors convicted a Burbank man who shot and injured two sheriff’s deputies and tried to kill four others during an eight-hour standoff. Learn how many years he faces behind bars. The consequences can be deadly when access to guns is coupled with a domestic violence history. Beyond posing a danger to abused spouses and children, gun safety advocates report that more than half of all mass shootings in recent years were committed by people with a history of domestic violence. 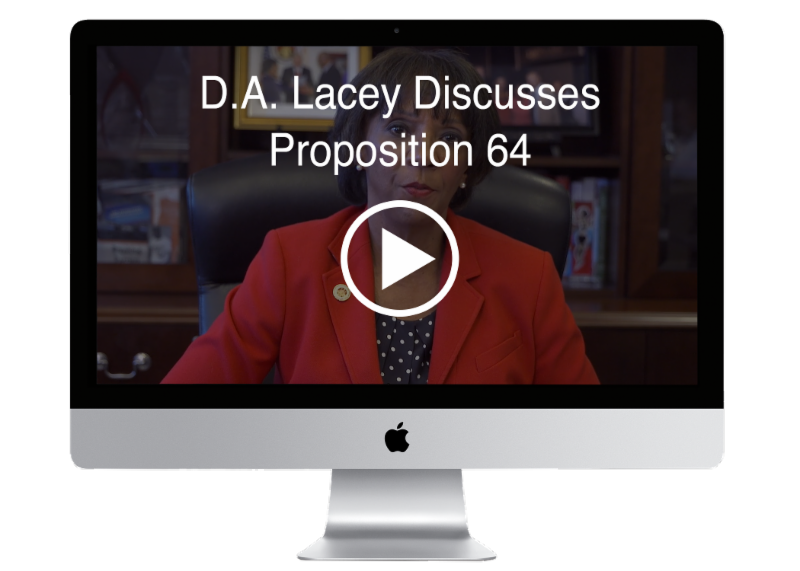 To help break this grave connection, District Attorney Jackie Lacey initiated the Firearm Relinquishment Project (FRP). The project teamed the District Attorney’s Long Beach Branch Office with the police departments of Long Beach and Signal Hill. The program’s goal is to make sure that guns are safely removed from or surrendered by people who are arrested and subject to written criminal protective orders. FRP recently received the Achievement Award from the National Association of Counties. To date, authorities identified 26 people through FRP who needed to relinquish weapons. From them, 21 handguns, a shotgun, five rifles, two assault weapons, 24 magazines and 3,826 rounds of ammunition have been surrendered or seized since October 2016. District Attorney’s Office staff members are trained to prioritize these cases and take steps to make judges aware of the suspect’s firearms status as soon as possible. Prosecutors also ask judges for hearings to make sure defendants are complying with firearm restrictions, request search and seizure conditions as part of being released from custody and for consideration of the defendant’s access to guns when bail is considered and at sentencing. The program is in the process of expanding to law enforcement agencies in the Torrance and San Fernando areas. A record-setting crew of Project LEAD facilitators was lauded last month for teaching nearly 3,000 fifth-grade students this school year as part of the District Attorney’s law-based education program. 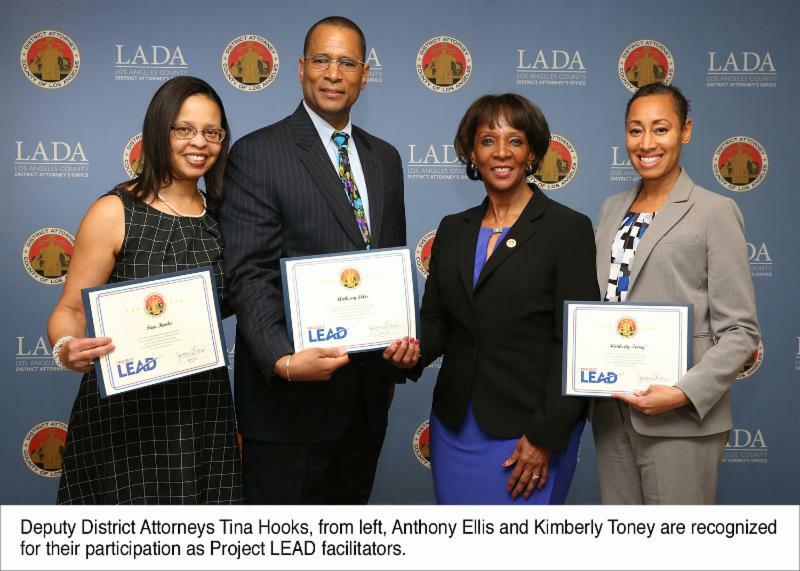 “We are celebrating Project LEAD’s 25th academic year and I am proud to report that the program is bigger and better than ever,” said District Attorney Jackie Lacey at the June 14 Project LEAD Facilitator Recognition Ceremony. “We have more than doubled participation in just the past five years,” she said, noting that 246 facilitators taught in 95 classrooms throughout the county. In her remarks, District Attorney Lacey, who taught Project LEAD for five years, acknowledged several veterans of the program, who each have volunteered for 16-plus years. She said that over the past 25 years, more than 37,000 students have participated in Project LEAD. Receiving special recognition was Deputy District Attorney Anthony Ellis, pictured above, who has taught the program for 24 years. He started in the first year that prosecutors were eligible to participate. “Now that’s commitment!” the District Attorney said. She noted that Ellis will be honored in October by the Constitutional Rights Foundation as Project LEAD Facilitator of the Year for his dedication to the program. The Constitutional Rights Foundation developed the Project LEAD curriculum with the District Attorney’s Office. 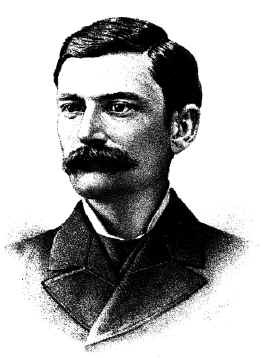 The first native Californian to serve as Los Angeles County District Attorney was Rodney Hudson, who served from 1876 to 1877. Born in Napa County, he was in private practice in Los Angeles and considered one of the leading lawyers in the region when he was elected. He suffered from poor health at the end of his term, moved to Lake County and became a Superior Court judge.